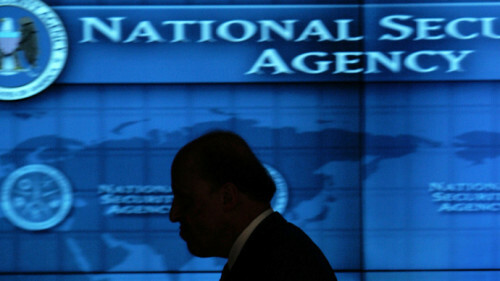 SAN FRANCISCO – A U.S. congressional probe into the impact of a hack of Juniper Networks Inc software will examine the possibility that it was initially altered at the behest of the National Security Agency, a lawmaker said in an interview on Thursday. The House Committee on Oversight and Government Reform this month sent letters asking some two dozen agencies to provide documents showing whether they used Juniper devices running ScreenOS software. The company said in December ScreenOS had been compromised by hackers using a so-called back door in the software. Rep. Will Hurd, a Texas Republican who heads the committee’s technology subcommittee and formerly worked for the Central Intelligence Agency, said his initial goal in pursuing the probe was to determine whether government agencies, many of which use Juniper gear, had been compromised by the hackers. But Hurd, a key player in the investigation, said the committee would also probe the origins of the breach. If it turns out that a back door was included at a U.S. government agency’s request, he said, that should help change the policy debate. The earliest Juniper back door identified by researchers used a technique widely attributed to the NSA. The NSA did not respond to a request for comment. Juniper declined to comment. U.S. law enforcement and intelligence agencies have long lobbied in vain for legislation that would require technology companies to provide back doors in equipment that use encryption technology. They say..